Savoury,hints of black tea, mandarin peel, expressive perfume lifts out of the glass. Great length & depth. Fresh vibrant fruit & supple tannins. 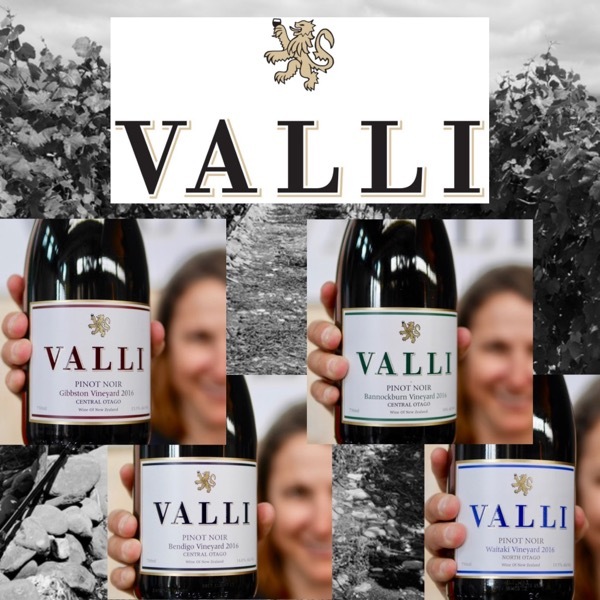 These wines show the wisdom of the hand of Grant Taylor, Valli’s owner and winemaker. 40 years making Pinot in the US and New Zealand have given him some mad skills. There are those grape growers and winemakers who can grow a solid grape or make a decent wine. Then those are with touch, an innate intuition. I’ve not met Grant, this was the first time I’d tasted Valli’s wines, I was blown away. Otago rests in the lower half of the South Island stretching from the coast next to Dunedin inland. When you take a careful look at a map of Otago and it’s sub-regions, crazy numbers start popping out. Mountain peaks above 2,000m, rivers running through sub-regions, lakes & oceans abutting them, creating maritime climates. Then, there’s the faultlines with tectonic shifts that have created natural terraces and dramatic changes in soil types. 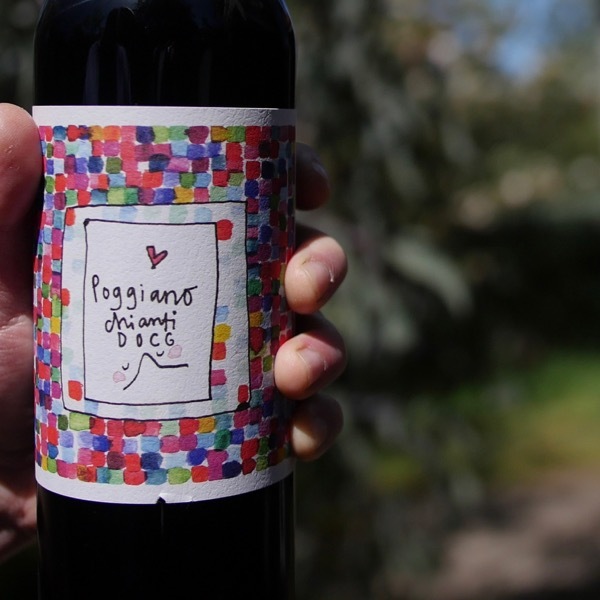 It’s a region of extremes, that’s created a diversity of sub-regions making wines of equally diverse personality. The map below shows Valli’s Central Otago sub-regions Gibbston, Bannockburn and Bendigo. Waitaki is in what’s considered North Otago off the east coast above Dunedin. It’s hard to give you any perspective of just how diverse the landscape is with a 2-D map. I couldn’t find any good footage of the wine regions. Seriously take 10min’s and check out this film of the South Island it is INSANE! Valli’s estate vineyard in Gibbston is planted at 4050 vines/ha and cropped at only1kg/vine to ensure perfect ripeness. The first vineyard in the valley to be planted in the true north-to-south direction, it maximises the amount of sunlight hours the vines receive, contributing dramatically to the uniform ripening of fruit, a critical factor in Pinot Noir quality. The vineyard soils are mainly schist derived, windblown alluvial loess. The topsoil is between .5 and 1m deep over free draining gravels that allow the vine roots to easily access water and nutrients. Gibbston, one of the coolest sub-regions of Otago, has one of the slowest ripening seasons. A key factor in quality Pinot Noir from such a cool area is long hang time, that is, the amount of time the grapes are on the vine; this allows them to develop elegance and complexity of flavour. Sometimes our Gibbston Vineyard is not picked until early May. The Bendigo Pinot Noir is the newest addition to the Valli stable of Single Vineyard Pinot Noirs. A number of years ago, Grant was involved in the largest-ever plantings at Bendigo, across 5 different sites, and quickly identified “Chinaman’s Terrace” as his favourite. The higher elevation of this site means slightly cooler temperatures, which is important in these warmer sub-regions, and good airflow, helping to prevent rots and mould. When the opportunity to make wine from the Zebra Vineyard on Chinaman’s Terrace presented itself, there was only one answer: YES. A nose of wild herbs and flowers to this fragrant, elegant pinot noir with red fruits, plenty of spice and gently peppery herbs. Some stony notes too. 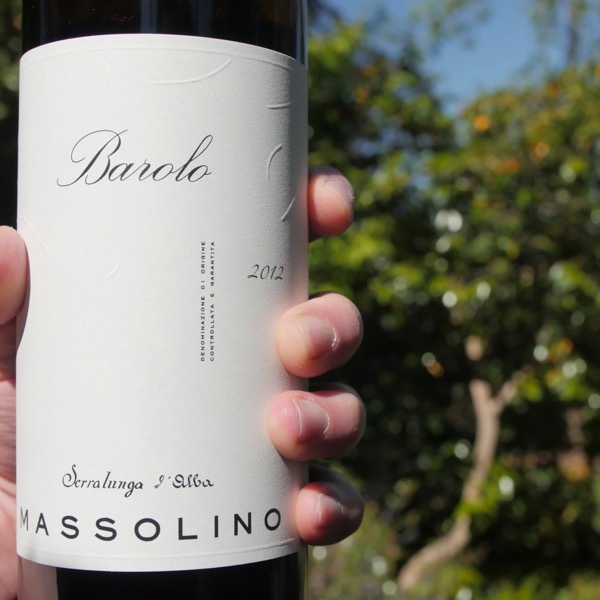 On the palate there is a vibrant surge of acidity that delivers tart, mouth-watering cherry fruit. Fine, taut and tidy. Drink now. Screw cap. Super sophisticated, with supple lush tannins. Lovely florals with a savoury earthy edge, great balance with beautiful acidity drinking well. 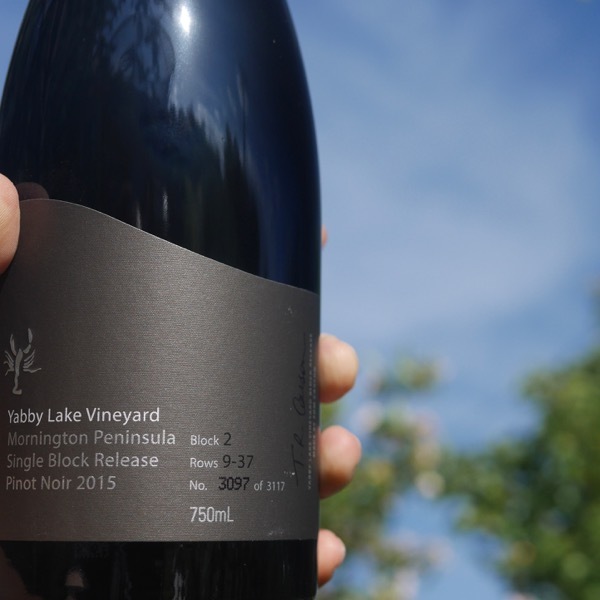 A cooler and more herbal expression of pinot noir from North Otago's limestone-studded soils. 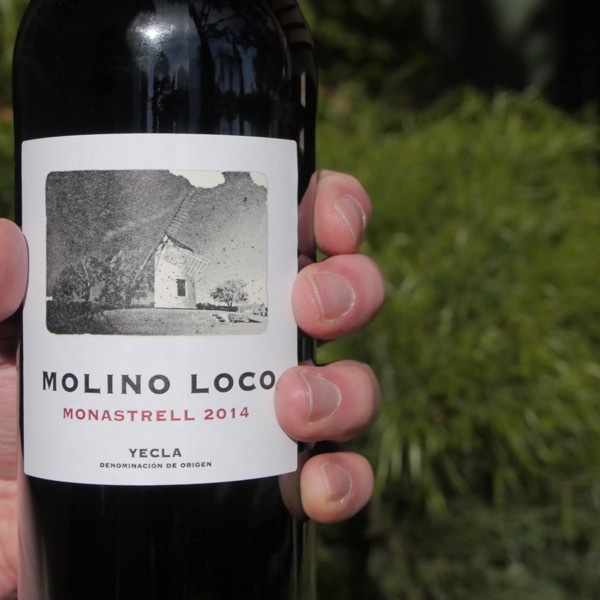 This has a thread of light red cherry fruit with a tart, lattice-like palate. Acidity zips it up neatly at the finish. Drink now. Screw cap. Savoury, with hints of black tea, mandarin peel, a lovely expressive perfume lifts out of the glass. Great length and depth. Fresh vibrant fruit and supple tannins.